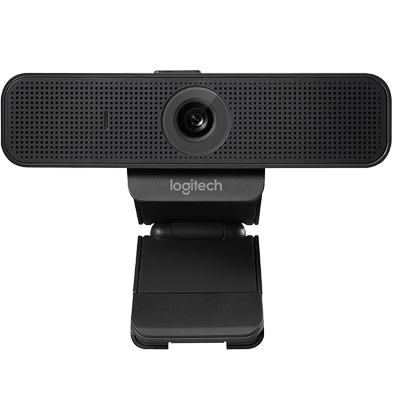 Show your best side on every video call, wherever you are. 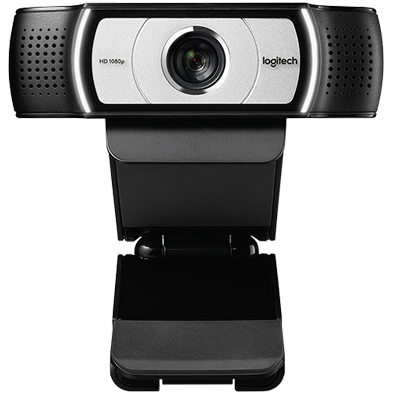 The C930e Webcam features 90-degree field of view, pan, tilt, and 4x digital zoom, allowing you to adjust the frame to fit your environment. 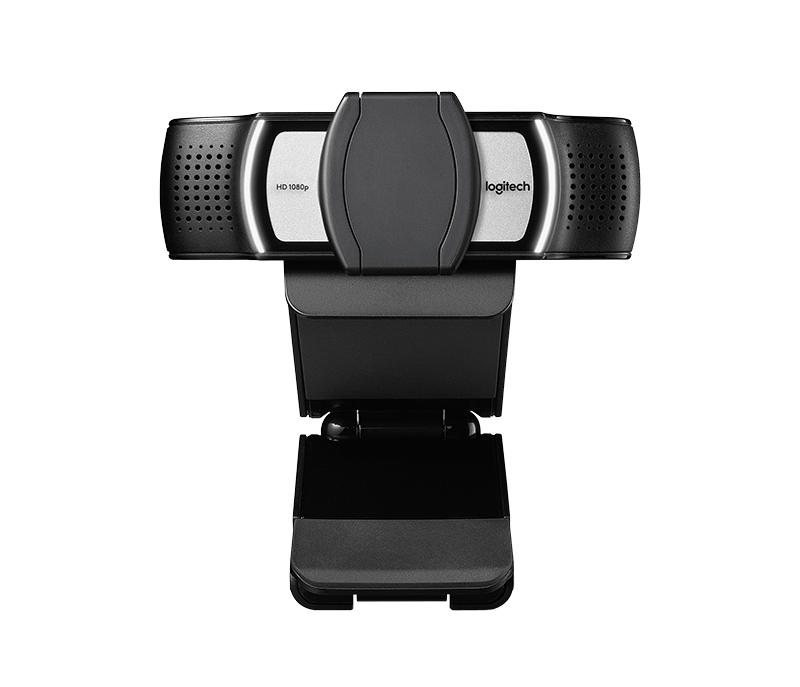 RightLight™ 2 Technology and a precision lens provide sharp video even in low-light conditions. 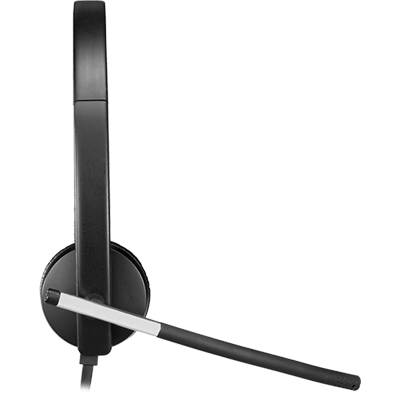 C930e is certified compatible with Skype for Business and Cisco Jabber™, and offers enhanced integration with BlueJeans, Broadsoft, LifeSize Cloud, Vidyo, and Zoom. 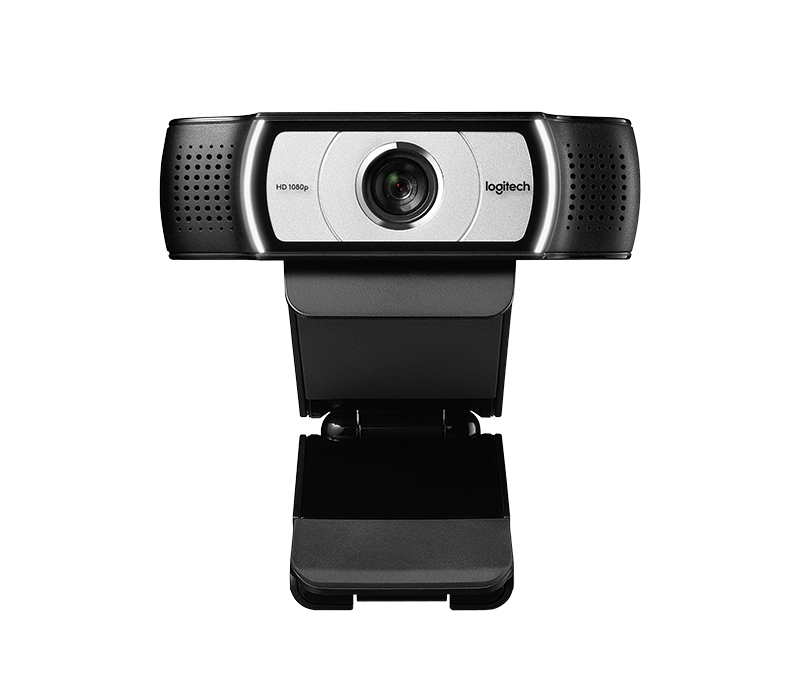 Raise meeting productivity with remarkably clear video at all times – even when bandwidth is limited. 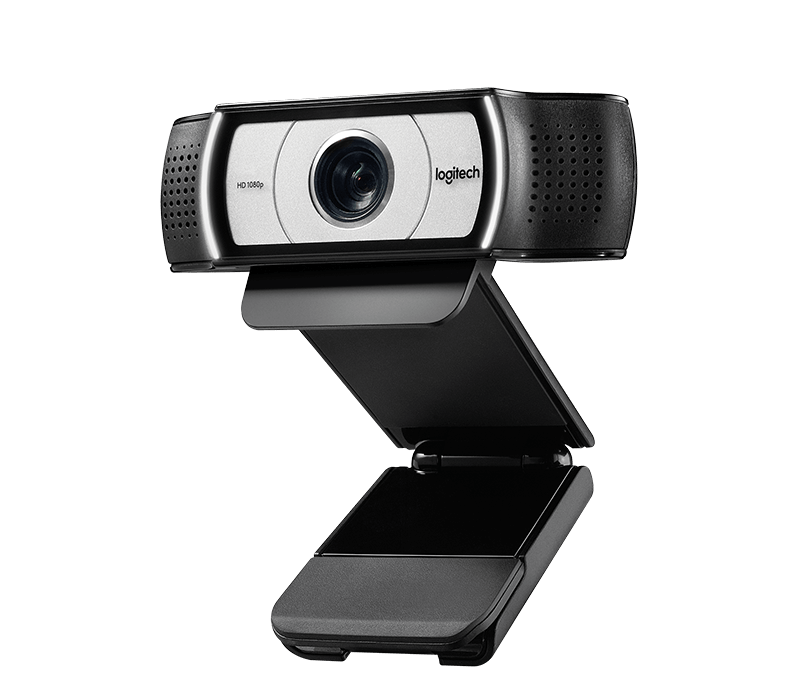 Optimized for Skype for Business, the C930e Webcam supports H.264 with Scalable Video Coding and UVC 1.5 encoding to minimize its dependence on computer and network resources. 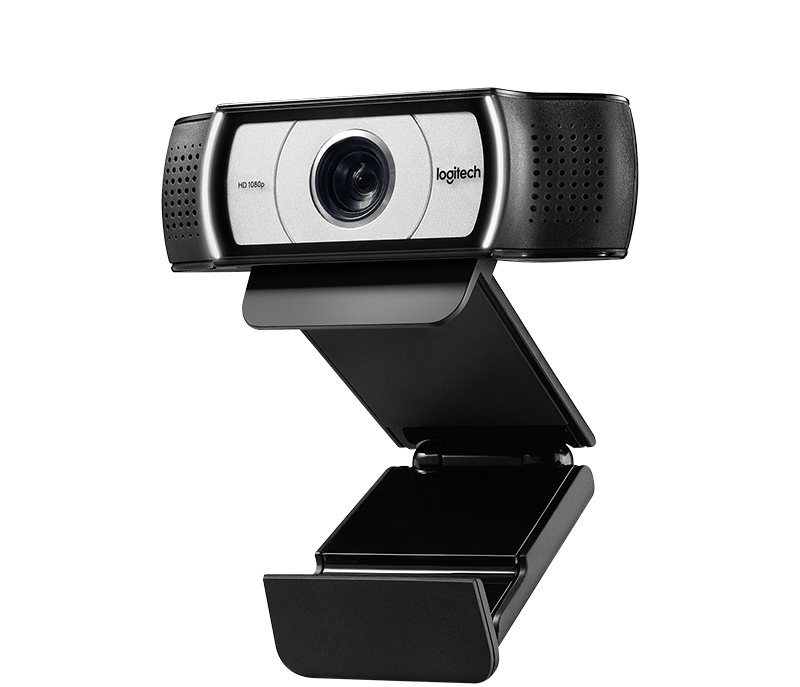 With a generous, 90-degree field of view, C930e can capture teams and whiteboards with ease. Zoom in and pan around to crop out distracting backgrounds, perfectly frame you and a friend, or capture the entire scene. The premium image sensor delivers HD quality without jaggies or blur, even when zoomed in. Mount the camera wherever it works best – LCD screen, notebook, or tabletop – with the adjustable clip, or mount C930e on your own tripod instead. A removable shade flips down to assure privacy and peace of mind. 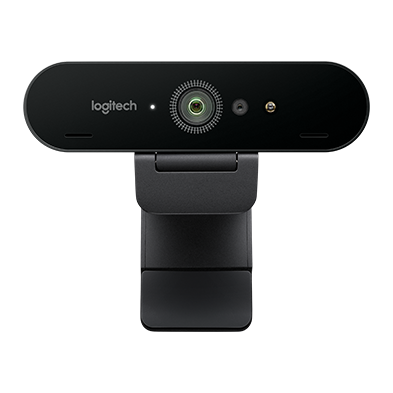 Customize your C930e and access pan, zoom, and image controls with Logitech Camera Settings software for Windows and Mac. Documents, downloads, and resources for C930e.